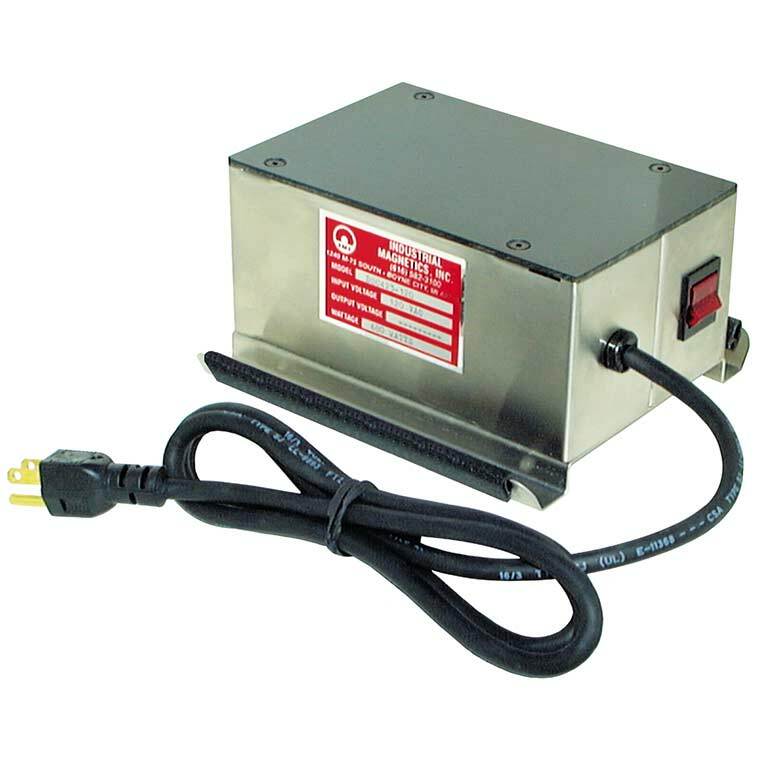 Designed for stationary or portable use, Surface Type Demagnetizers provide continuous duty operation as work pieces pass over the demagnetizer face plate. This surface type design provides flexibility for installation under, over or alongside conveyors for demagnetizing applications. Available in 120, 240 and 480 VAC.